Cell voltage monitors are available for use to monitor voltages for either battery systems or fuel cells. 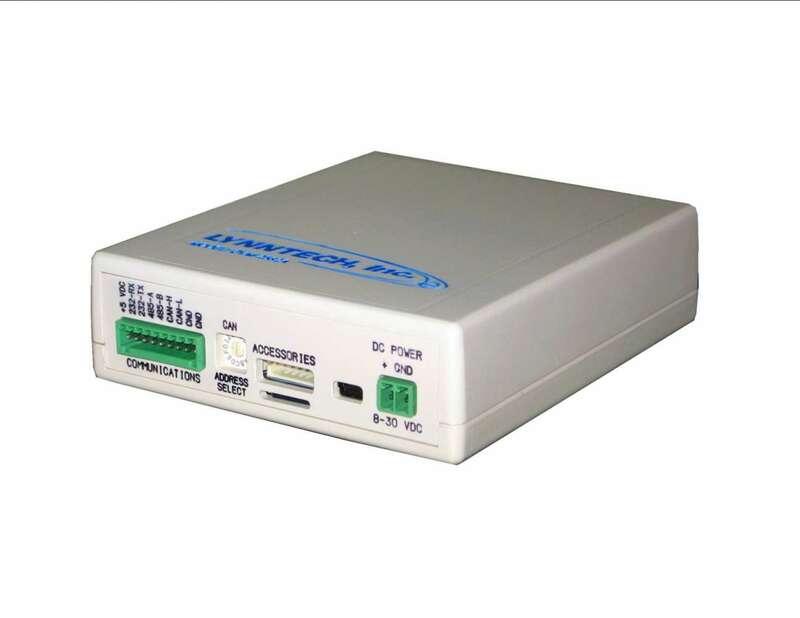 This device provides a low overall cost, high-speed system for measuring high quantities of voltages. Each voltage monitor system is capable of measuring 32 channels of isolated Analog Inputs at up to 5 kHz and a 16-bit (63 uV) resolution. The very low power (<2.5 W) means it can be integrated into systems where every watt counts. View our cell voltage monitor brochure or visit our fuel cell store page. 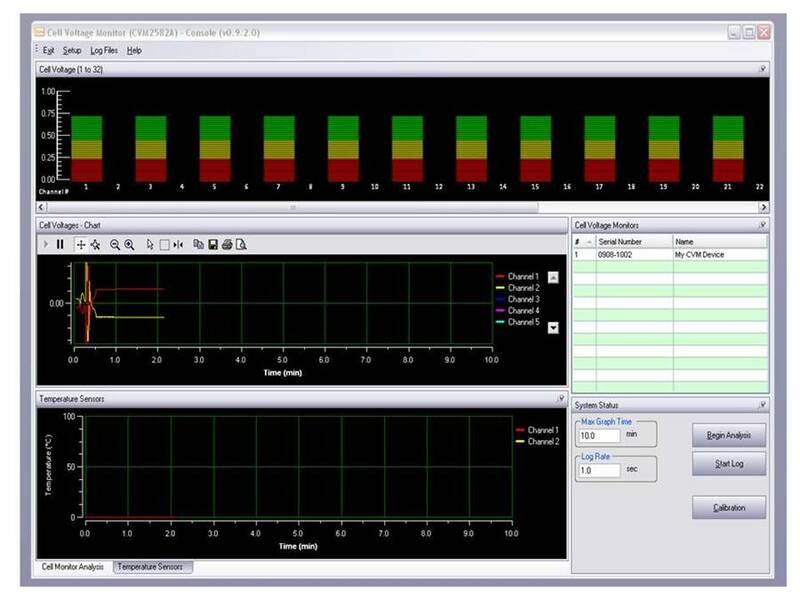 Every cell voltage monitor purchased comes with custom software for standalone operation as well as drivers and LabView examples for an easy integration into your monitoring systems. Call us between the hours of 8:00am - 6:00pm (-6 GMT) Monday - Friday.